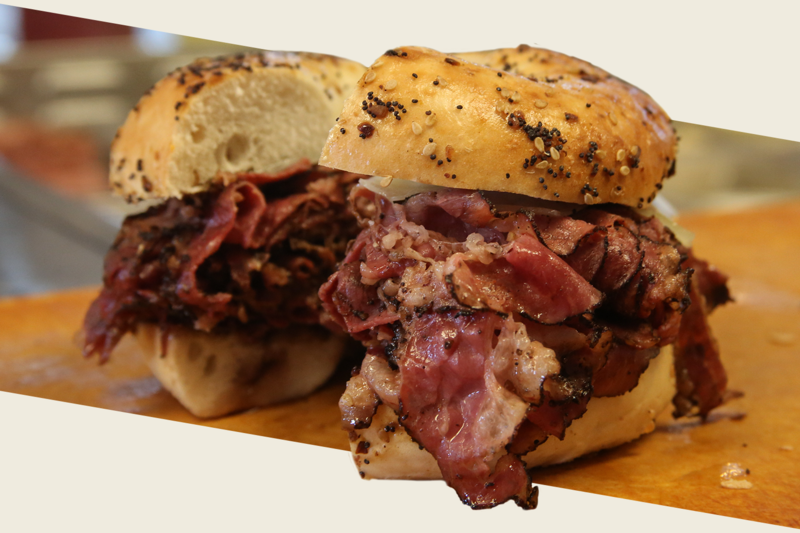 Happy Easter From all of us at Dominic's Deli. Both Locations Will Be Closed Easter Sunday! New Location in Daytona Beach Now Open! 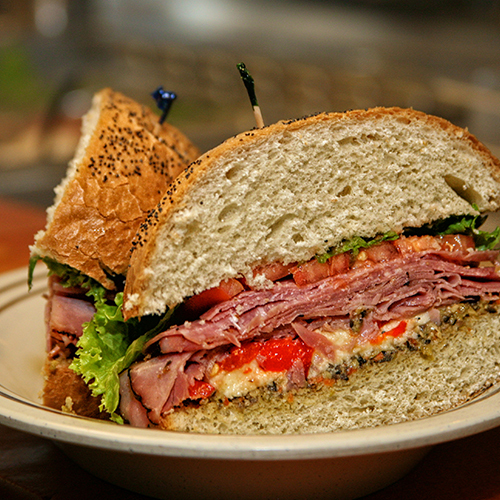 Dominic's Deli and Eatery is family owned and operated by Pete & Deserie Tavolacci and Butch & Debbie DeCarlo. 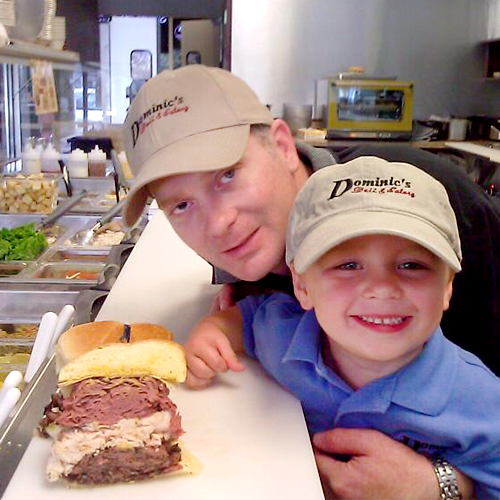 Dominic's Deli is named after Pete and Deserie's oldest son Dominic, who is 4 years old and has no problem letting people know he is the boss! 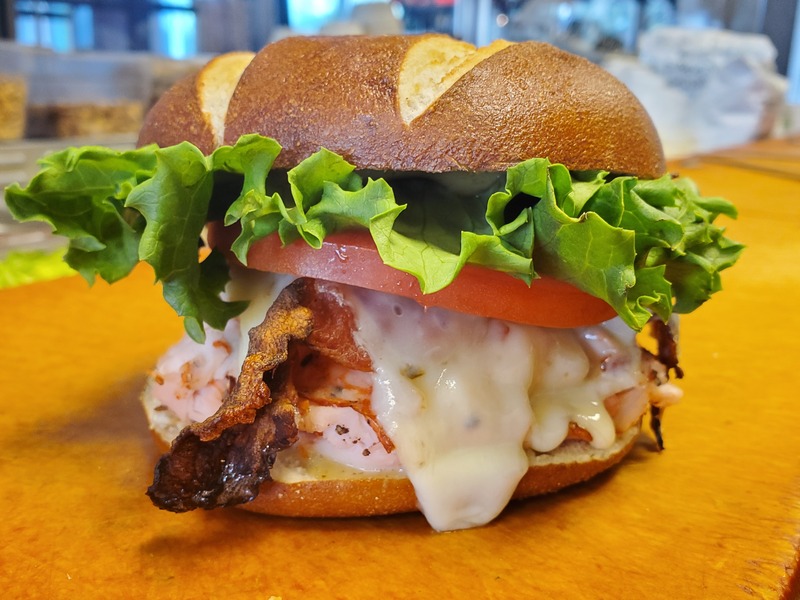 We are proudly serving ALL Boar's Head Brand Meats and Cheeses, and Junior's Famous Cheesecakes from Brooklyn, NY. 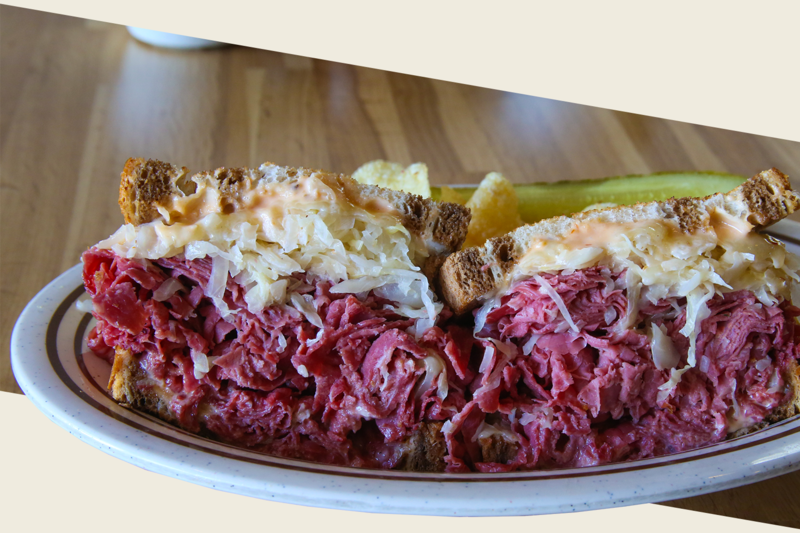 Our sandwiches are always piled high, and we pride ourselves on quality and freshness. 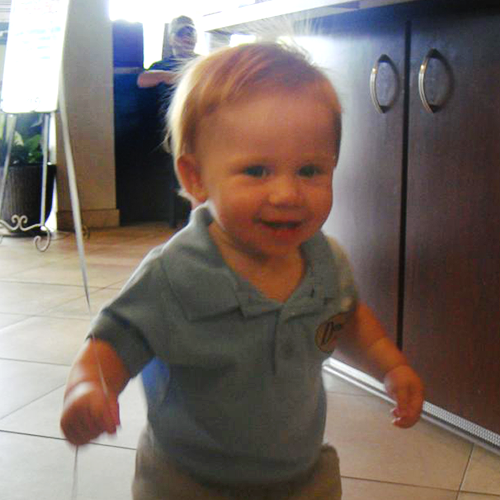 Don't think we forgot about the little guy. Anthony enjoys all our food and already has culinary interests! 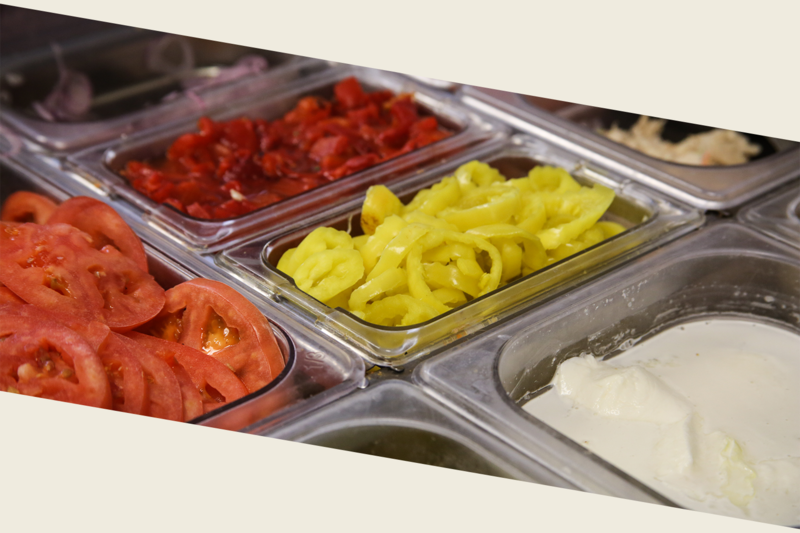 Soups, sinful salads and wraps, breakfast sandwiches, hot off the press paninis and so much more! 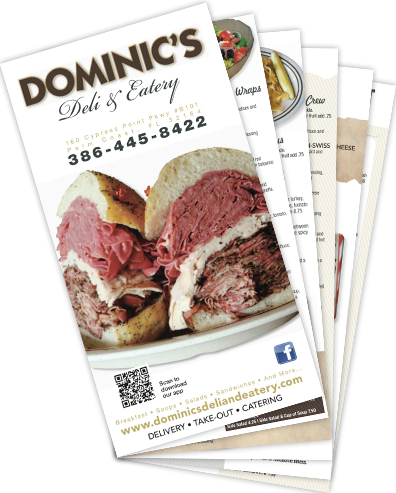 We have so many tasty dishes to choose from here at Dominic's Deli & Eatery in Palm Coast, Florida. 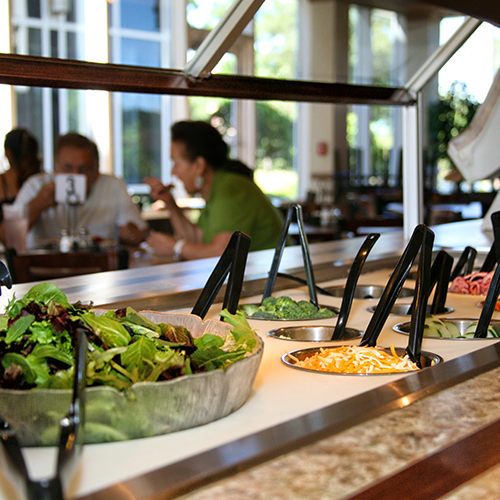 Browse our menus below. 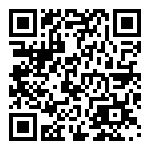 We are located in City Market Place at 160 Cypress Point Parkway #B101, Palm Coast, Florida, 32164.